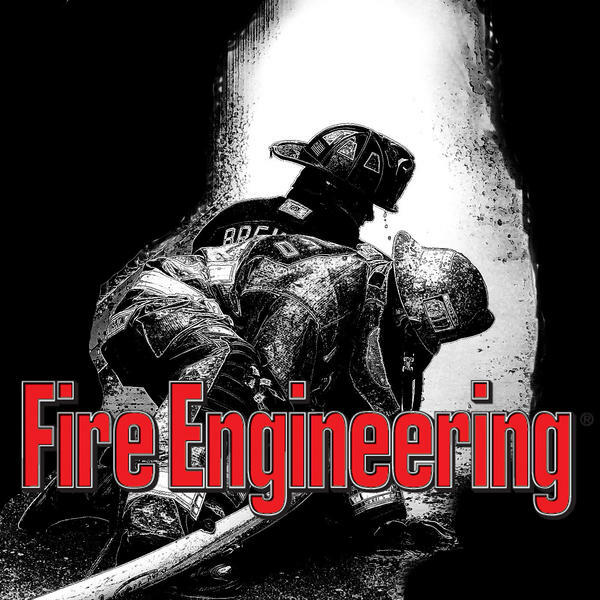 Joining Tom on this episode is Jason Hoevelmann, who serves as both a volunteer fire chief and career firefighter in the State of Missouri. Chief Hoevelmann has written and lectured extensively on fire service leadership and he will be on hand to offer some great insight and advice for volunteer fire officers as well as our rank and file firefighters. We will be looking for your calls.